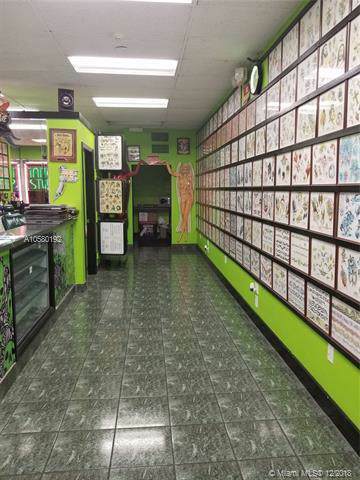 Well established (oldest in Hollywood) & respected tattoo shop for sale. Been in business since 1997. 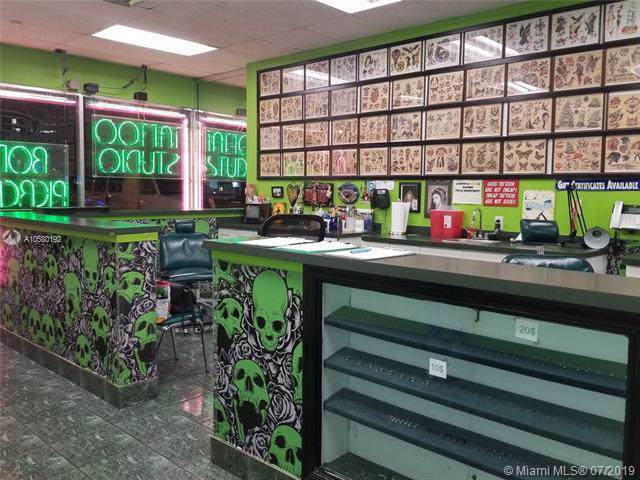 Prime location on main street, high visibility, lots of traffic, close to main highways between Ft Lauderdale and Miami. Currently performs tattoos & body piercings. 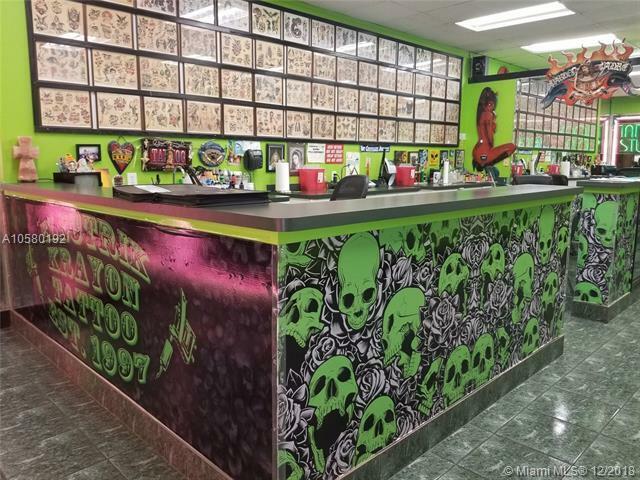 3 individual tattoo stations w/sinks/power/storage in main tattoo pit, 2 separate rooms currently used for piercings & private tattooing, private restroom, work area. Building is leased for $2100/month (rent includes water). Great opportunity for a local or someone who's interested in relocating to South Florida to take advantage of secure & stable business. Parking in front of bldg & additional in the rear. 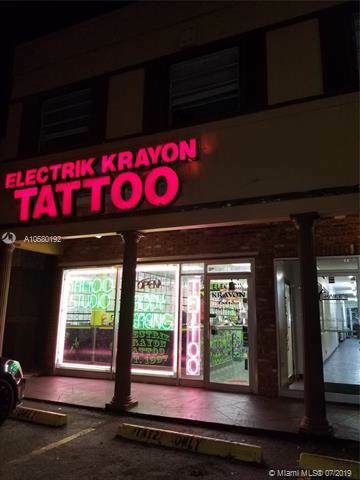 Located in strip mall. Currently open Mon-Sat. DO NOT BOTHER CURRENT OWNER/EMPLOYEES. Listing courtesy of Above The Rest Real Estate Inc.